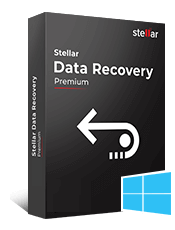 Stellar Data Recovery- Windows Standard recovers all your lost or deleted files such as Office documents, emails, spreadsheets, presentations, photos, videos, audio files and more with Free Windows Data Recovery Software. 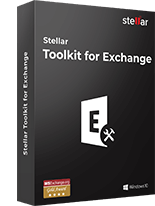 * Free Download allows free evaluation of the tool and shows preview of files in the main interface. 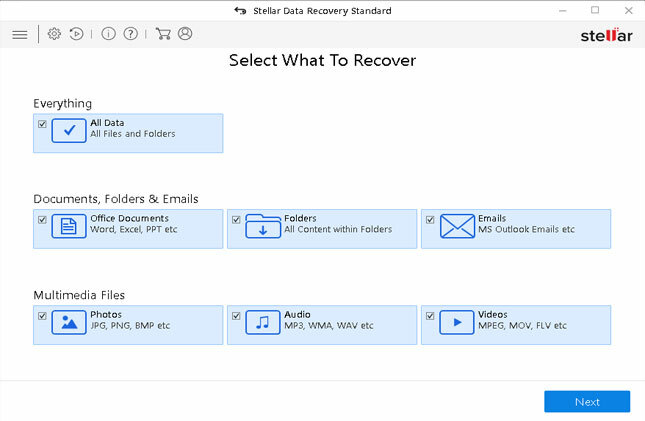 To save the recovered files, you need to register the product. 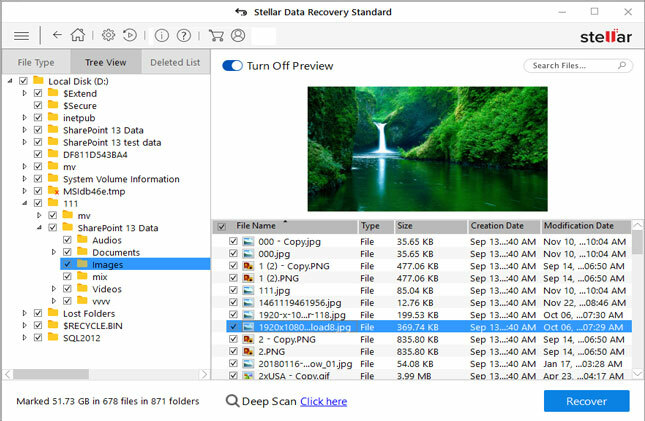 Use the Deep Scan feature to scan for formatted or damaged data storage devices, unlike "Quick Scan" that performs a simple scan. You can also select the Deep Scan mode before running a scan or switch over to it if the results from quick scan are not up to mark. 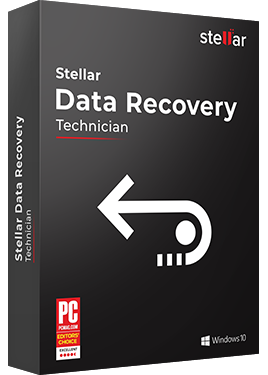 With the Cannot Find Drive option, the software facilitates data recovery from a missing and deleted hard drive volume or partition. The feature helps you recover data from an invisible partition by scanning the entire hard drive and listing all the lost and deleted partitions of the disk. In case, the partition is not found in the first scan, the "Deep Scan" feature can be used for a thorough scan to find all the lost partitions that ever existed on the drive. 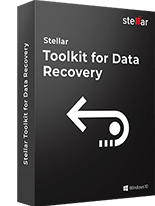 Stellar Data Recovery v8.0 supports 5 different languages - English, German, French, Italian, Spanish. 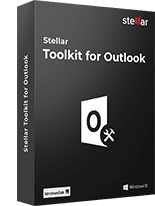 You can choose your preferred language either during software installation or post-installation from the Advanced Settings. 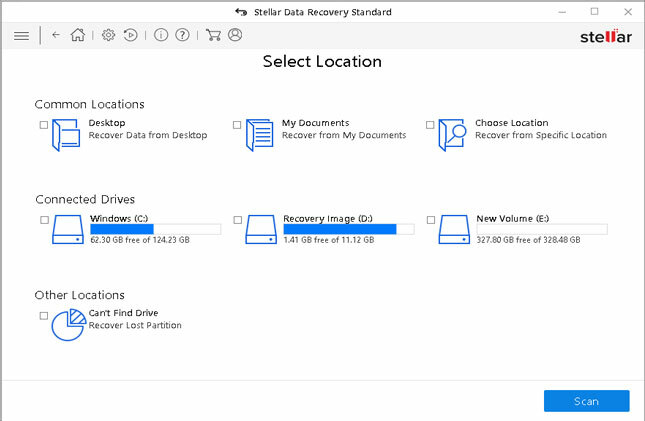 Select the type of data that you want to recover and click "Next"
Select the location from where you want to recover your lost data. Preview Recoverable files during scanning process. 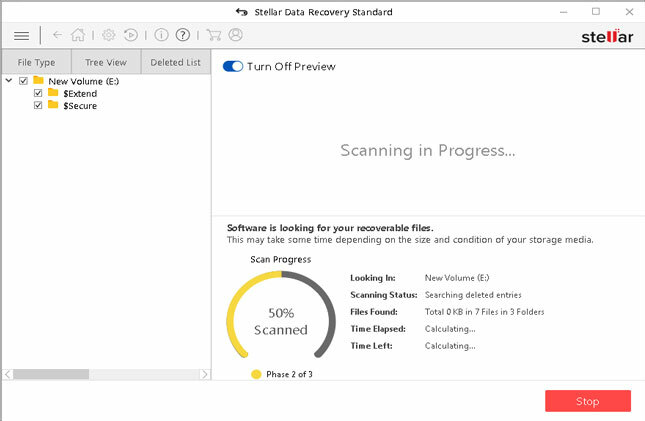 Preview all recoverable data after completing scanning process. View & Sort results by "File Type", "Tree View", and "Deleted List". 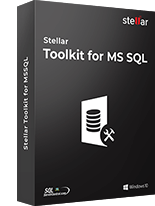 My biggest win after using this software is that I had recovered all my lost data from my old hard drive. My hard disk was almost dead, and I had to recover all my stuff from it. So I planned for using this software. I am glad to have this software in my life. Itâ€™s really really worked for me.